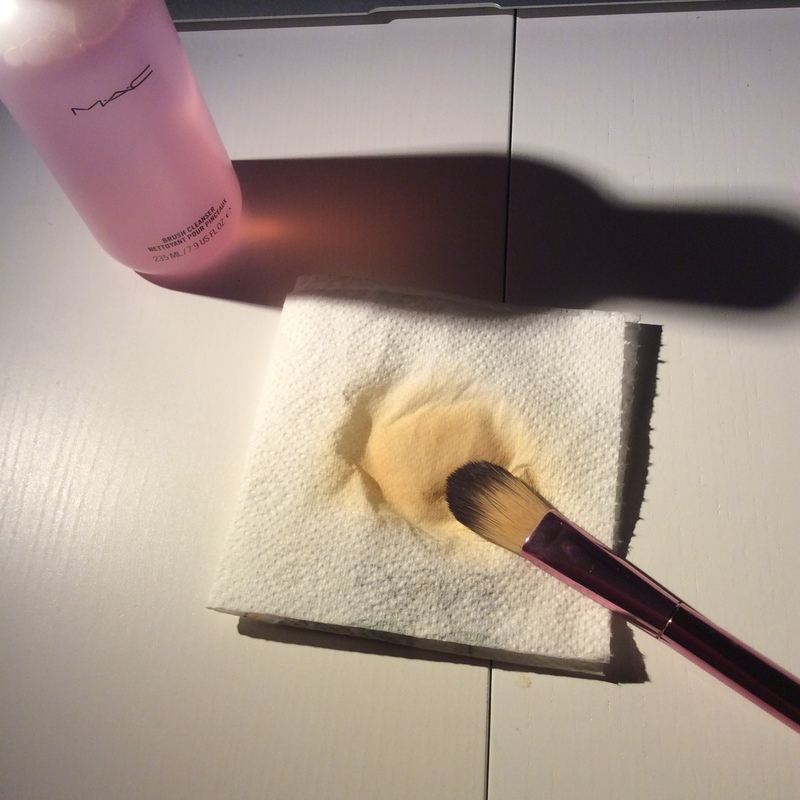 Everyone who uses make up should know that brushes need to be cleaned. If you did not know in the past, it is not a problem because now you know! Typically a brush should be cleaned at least once per week. 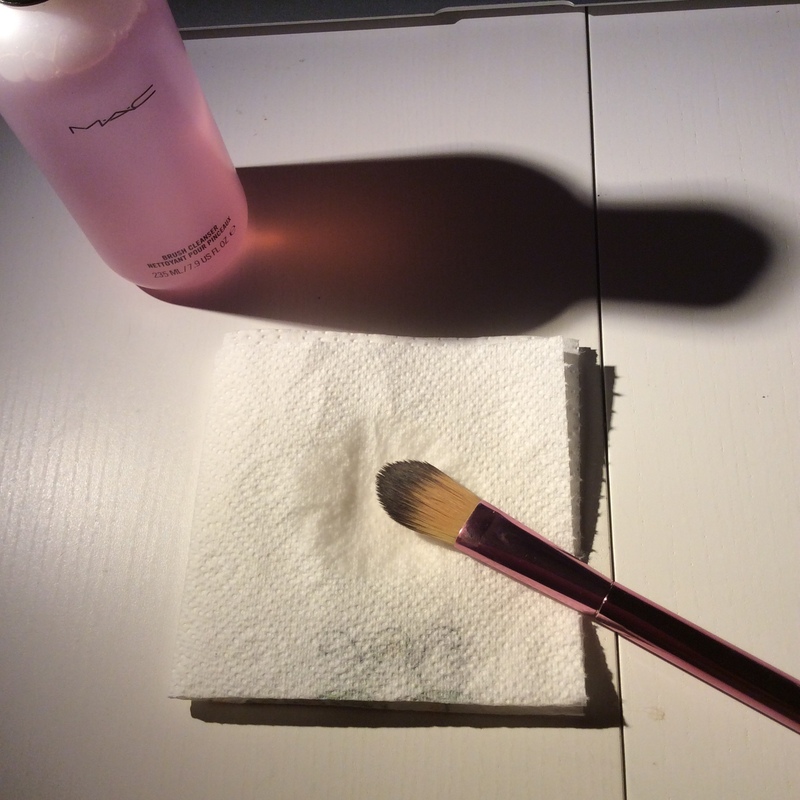 Depending on how often you use your brush you should clean it more regularly. It takes less than five minutes to do and the effect is dramatic! It is also very hygienic to do so especially when it is used around your face with is very sensitive. 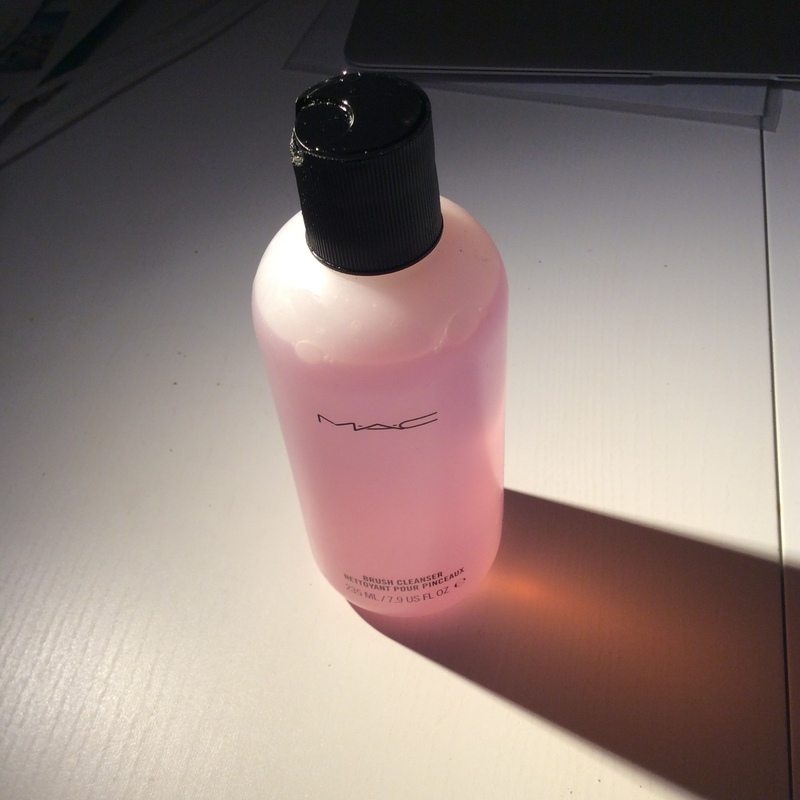 The blush cleanser I recommend and use is the MAC brush cleanser. It is it a rather big bottle for its price so it is definitely recommended. 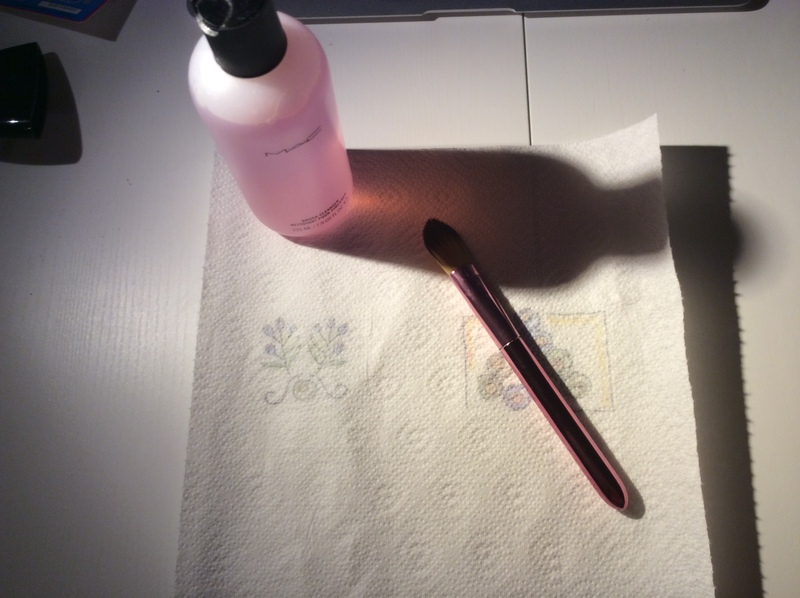 It comes in a transparent bottle with a pink coloured cleanser that disinfects the brush and leaving the brush in place like it looked like when you first bought it. 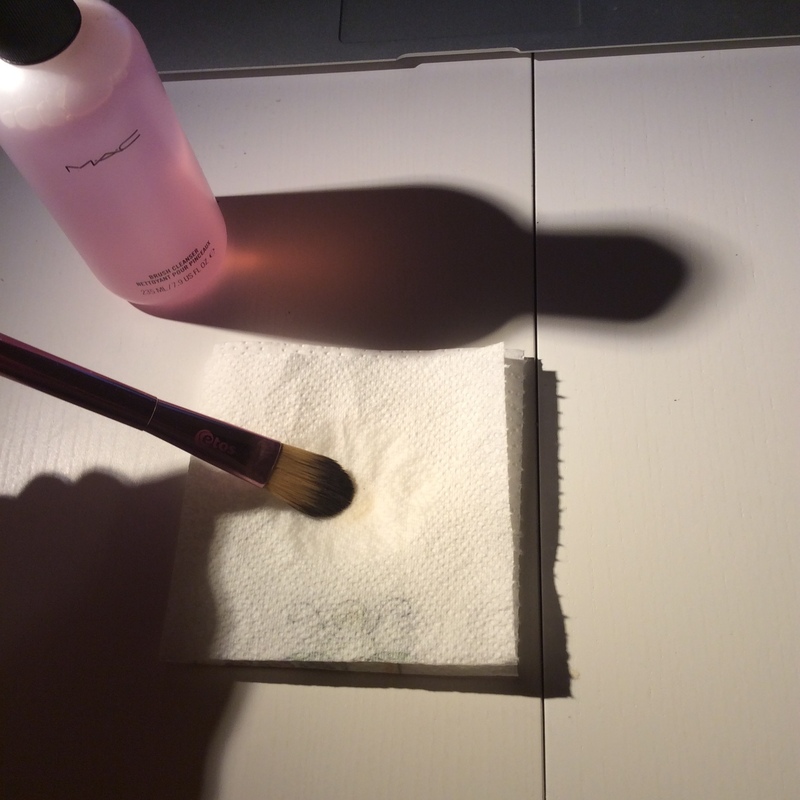 Cleaning your brush is a simple process. 4. You now have a clean brush that is fresh and just put it to dry!